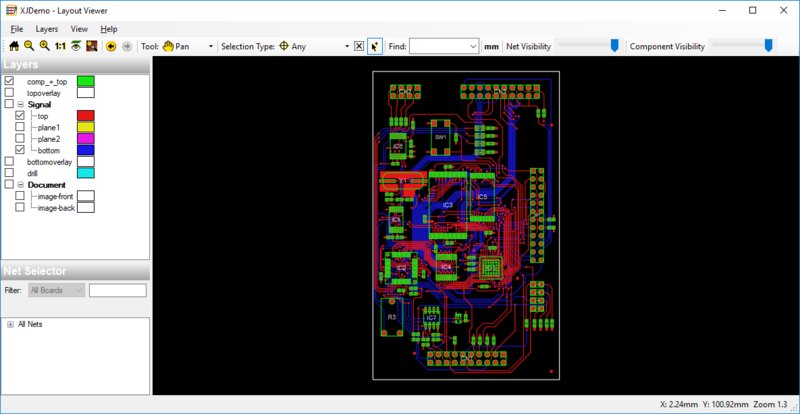 XJTAG 3.8 includes a new Layout Viewer. With similar functionality to the previous layout viewer, the new viewer contains a number of improvements. The new layout viewer is fully integrated into XJDeveloper. To open the layout viewer without viewing a specific net or component simply choose View->Layout Viewer. Note that the Layer selector now groups layers by type. This allows all layers of a specific type to quickly be selected by clicking on the root node for the required type. Rendering is now hardware accelerated. This not only improves rendering speed but it produces a cleaner image with noticeably less aliasing than the previous Layout Viewer. Panning and zooming are both smoother. Many operations are more intuitive, for example layer parameters can be edited by simply right clicking on a layer in the layer explorer. 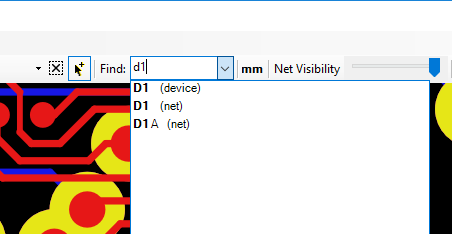 Components and nets can now be searched for using the ‘Find’ search box. 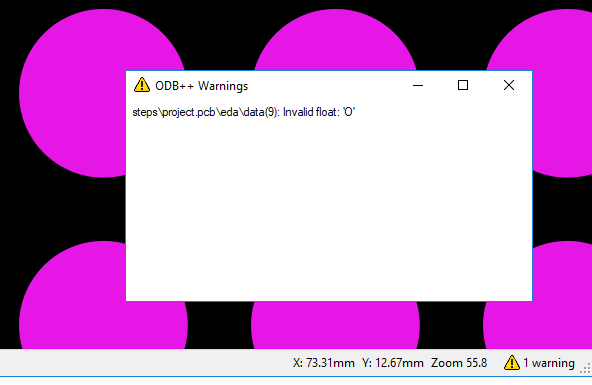 If a netlist contains elements which are not recognised as being part of the ODB++ specification the Layout Viewer will attempt to display the board and will list the unknown elements as warnings. 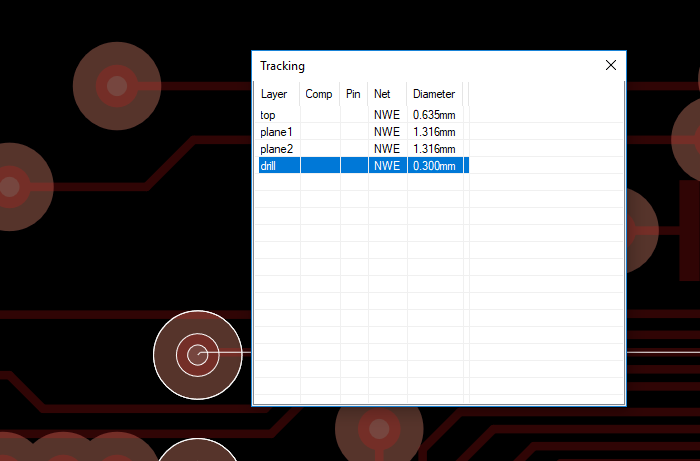 A tracking mode lists features near a point including the diameters of any circular features including drill layers. The selection mode allows the nearest point between nets or devices to to be determined by simply hovering the mouse over the required objects. Selecting and viewing nets or components in large projects is is usually considerably faster than in the old layout viewer as the viewer does not attempt to read the information on layers which are not relevant to the current view. 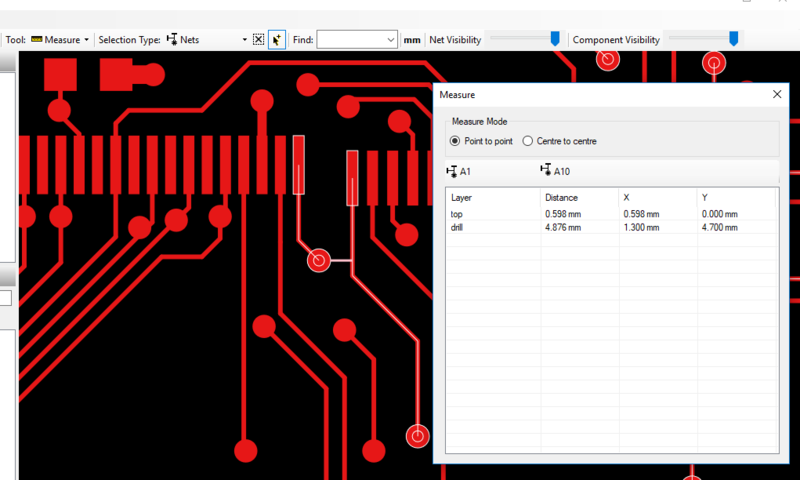 For a full description of the features available in the Layout Viewer please see the relevant section in the XJTAG help.